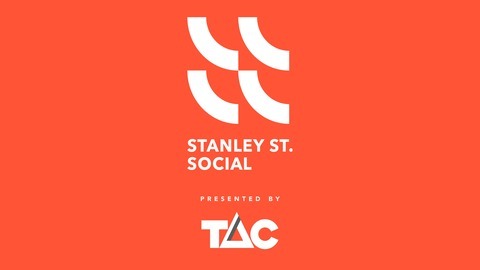 MAAP presents Stanley Street Social Podcast. The podcast displays cycling media in an authentic relaxed manner. 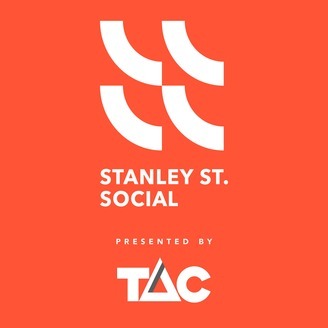 Join us as we share a knowledgeable inside view into the world of cycling through unique interviews and analysis.